Your Emergency Department Director decided that a team-building exercise at the local boxing gym would be a good idea. You are left to hold the fort at work. An hour later the Director is en route to the ED — it seems that someone has given him a good whack… Hopefully you know your stuff when it comes to blunt trauma to the eye. Note: Penetrating eye injuries were considered in Eyes Wide Split; Hyphaema and traumatic iritis in A Poke in the Eye. Q1. 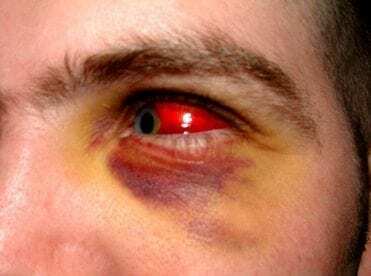 What injuries may result from blunt trauma to the eye? Q2. What features of history and examination need to be considered in assessing traumatic injuries to the eye? mechanism of injury — any suspicion of penetrating eye trauma requires prompt assessment, so that urgent referral can be made. Extraocular movements: Try to assess this even if there is considerable eyelid edema ultrasound may help). Carefully lift the lid to ensure there is no obvious rupture. Reduced eye movements suggests a ruptured globe, orbital wall fracture, nerve palsy or retrobulbar hematoma. External examination: lid trauma, periorbital bruising and facial fractures. Pupils: RAPD in some cases, e.g. 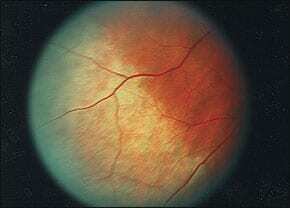 retinal detachment, vitreous hemorrhage or retrobulbar hemorrhage. Slit lamp: look for distortion of the anterior chamber structures or defects in the cornea or sclera. In blunt trauma rupture may occur at the limbus. Look for a hyphema. Check for lid lacerations. Ophthalmoscopy: Red reflex may be absent in intraocular hemorrhage or retinal detachment. Dilate the pupil to check for retinal pathology. Q3. 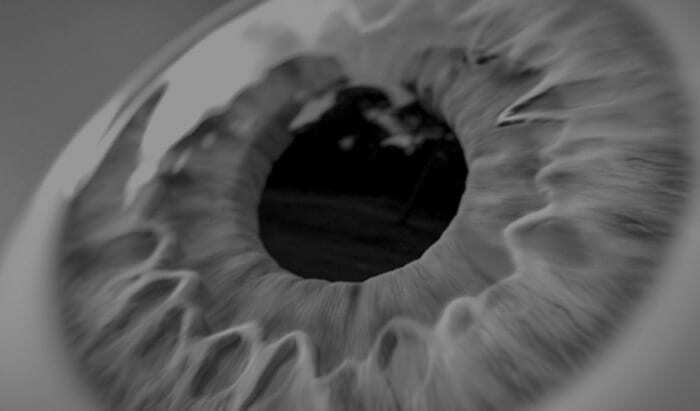 What are the appropriate investigations and management for blunt trauma to the eye? 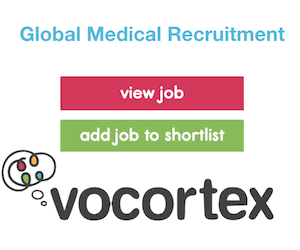 Consider CT or XR of the orbits if an orbital wall fracture is suspected. CT head/ neck if coexistent head and neck injuries need to be ruled out. Q4. What injuries resulting from eye trauma usually require immediate consultation with an ophthalmologist? Q5. What traumatic eye injuries do not usually require immediate assessment by an ophthalmologist, but should be followed up within ~24 hours? Q6. What should you suspect if eye pain persists following trauma despite treatment with a topical anesthetic? A deeper injury such as traumatic iritis. Q7. What are traumatic mydriasis and iridodialysis? transient traumatic mydriasis or miosis may last for days after blunt eye trauma. Permanent traumatic mydriasis can result from compression of the anterior chamber which forcefully dilates the pupil and results in tearing of the pupilae sphinctae muscle. As a result the pupil is dilated and exhibits neither nor consensual reactivity to light. 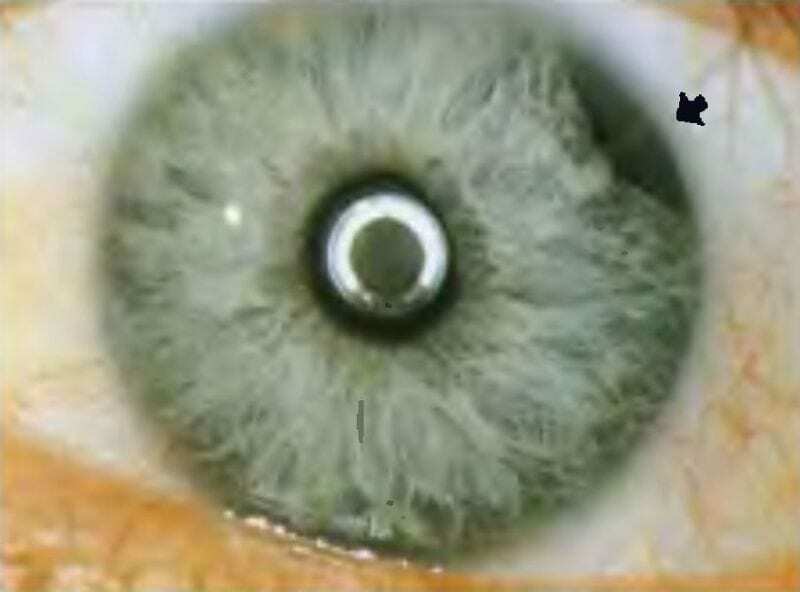 Iris defects and a hyphema may be visible on slit lamp examination. There is no cure — ophthalmology follow up should be arranged. tearing of the iris root from the ciliary body, leading to the formation of a “secondary pupil”. immediate ophthalmology referral if there is decreased visual acuity or a coexistent hyphema. Q8. What is anterior chamber angle recession? Blunt injury to the ciliary body can cause posterior displacement of the iris and surrounding tissues. This deepens the anterior chamber, widening the anterior chamber angle, and may damage the trabecular meshwork that drains the aqueous humor. Severe damage can cause acute glaucoma. Q9. What is commotio retinae? Confluent whitening of the retina (due to edema) that may result in decreased vision as a result of a contre-coup injury to the eye. Decreased vision may occur but the the condition is generally self resolving.